We are talking specific things about our business today. We want to be strategic about what we other and how we offer it. We want to talk about being strategic in what we offer and also in our messaging. 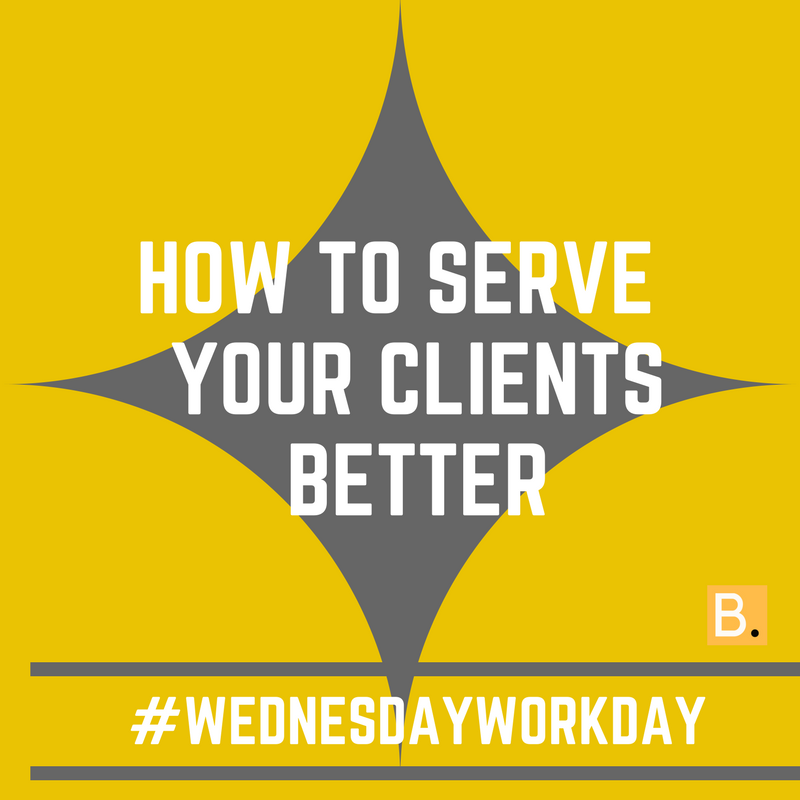 Listen to the video below to learn how to serve your clients better. You will serve your clients better when you learn about or anticipate what they need before they are aware of it. I have heard it said that Steve Jobs knew that people needed the Iphone long before they ever did.